Head Lice: Fears, Facts and Best Practices. Putting It Into Perspective. This in-person presentation will address some of parents most common concerns regarding head lice. We will review the facts about head lice and attempt to dispel some of the myths. We will discuss best practices related to management of head lice in schools and provide strategies to decrease the frustrations in case head lice makes a visit to your home. Don’t worry, it doesn’t include throwing away all the pillows and sheets! 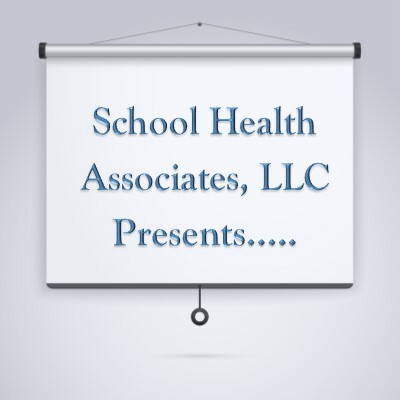 Interested in scheduling a presentation in your school district?